Honda Motorcycles and Scooters India Pvt Ltd (HMSI) has updated the price list of its entire two-wheeler line up in India. The reason for the price hike being the new supreme court ruling, mandating the five-year insurance rule for new vehicles. According to Autocar India, the on-road prices for the entire range of motorcycles and scooters in Honda's India lineup has increased by Rs 4,000 to Rs 10,000, depending on the model. Honda's most-popular offering the Activa 5G has seen a price increase from Rs 64,600 to Rs 68,600. While, the prices of the more expensive models such as the Honda CBR250R (ABS) has increased by Rs 8,000, from Rs 2.22 to Rs 2.30 lakh. Both prices are on-road, Mumbai. Prices for the other scooter offerings such as the Grazia, the Navi, the Activa 125 and the Dio has also increased by around Rs 5,000. 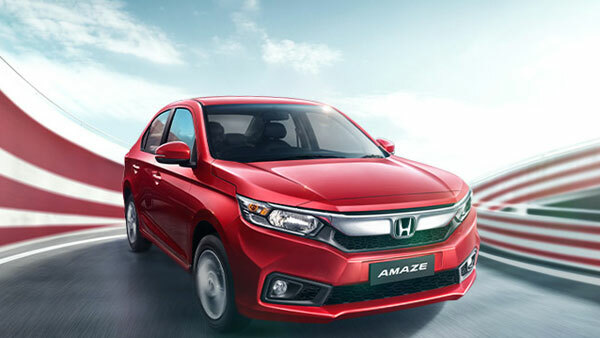 The Honda Grazia has seen an increase in prices from Rs 73,990 to Rs 83,440. The Activa 125 has also recorded a price hike of roughly Rs 6,000 and is now priced at Rs 81,464. The Honda Navi has,however, received the highest increase in price by roughly Rs 10,000. The 2018 version, which was launched in India recently is now available with a price tag of Rs 58,720 from the previous Rs 48,800. All are On-Road prices. Similarly, prices for the motorcycle offerings from Honda has also been increased. Motorcycles such as the CB Hornet 160R, XBlade 160 and the CB ShineSP has also recorded increases in prices. The CB Hornet160R and the X-Blade 160 come with a price hike of around Rs 5,000. 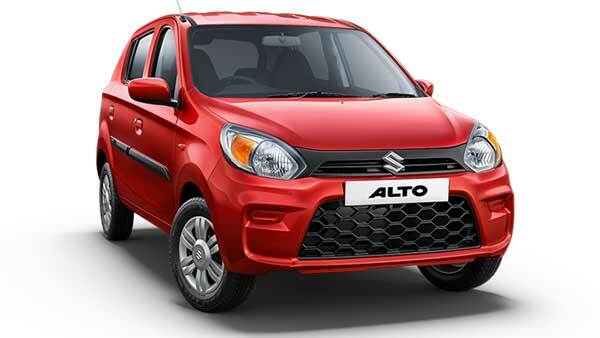 The two motorcycles are now priced at Rs 1.16 lakh and Rs 1.0 lakh, respectively. 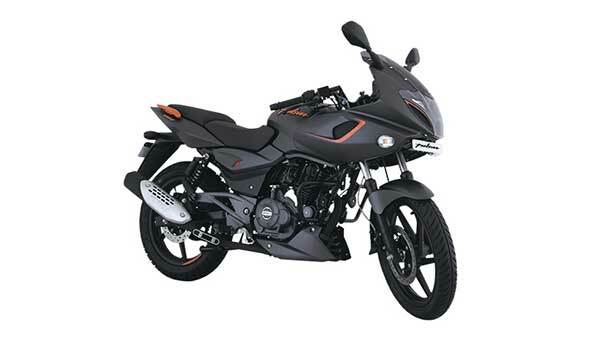 The CB Shine Sp, on the other hand, is now priced at Rs 83,779 after an increase of around Rs 3,000. *All are On-Road prices, with slight variations across different cities. The Supreme Court recently mandated a rule, making a five-year insurance policy compulsory for new vehicles. As part of this rule, all major automobile brands are updating their price lists accordingly. The new rule came into effect from the 1st of September 2018 by IRDA for both two and four-wheelers in the country.